We provide affordable audio production services for video producers, animators, multimedia creators, advertisers, broadcasters and anyone who needs audio editing, mixing and processing. This could involve us removing breaths from a raw voice over file to mixing music and voice together for an animation or video production. 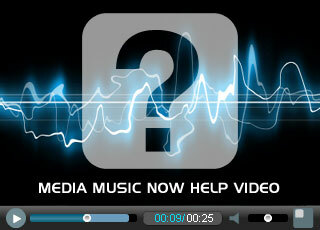 We can even provide audio post production combining music, sound effects and voice over to match up with your visuals. No matter how much or how little you need editing or mixing, we have a service to meet your needs. To discuss your requirements further, please email or call us.